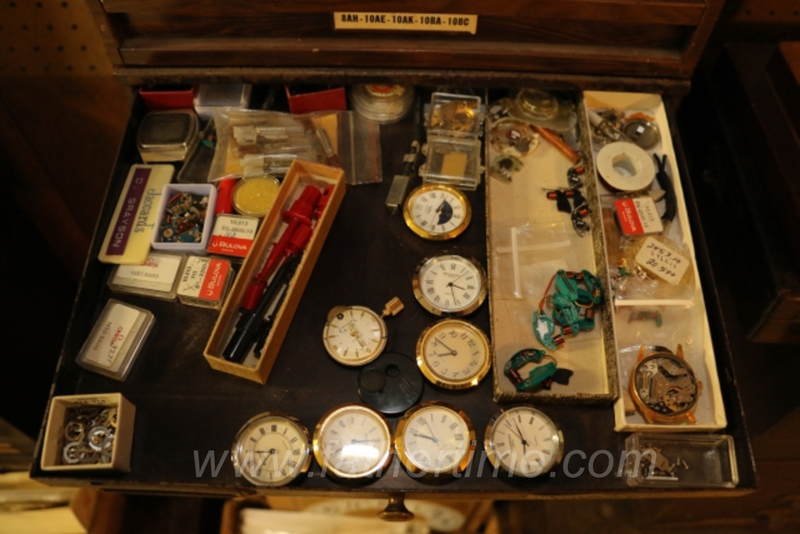 August 6, 2016; 60+ Years Watch & Clock Repair Parts, Tools, Supplies etc. 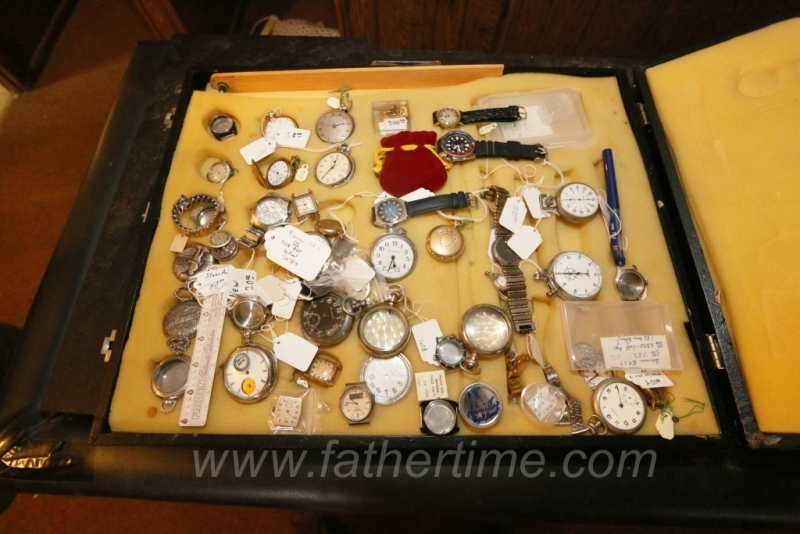 This is the first of two sales from David Grayson’s collection of watch and clock items in his estate. 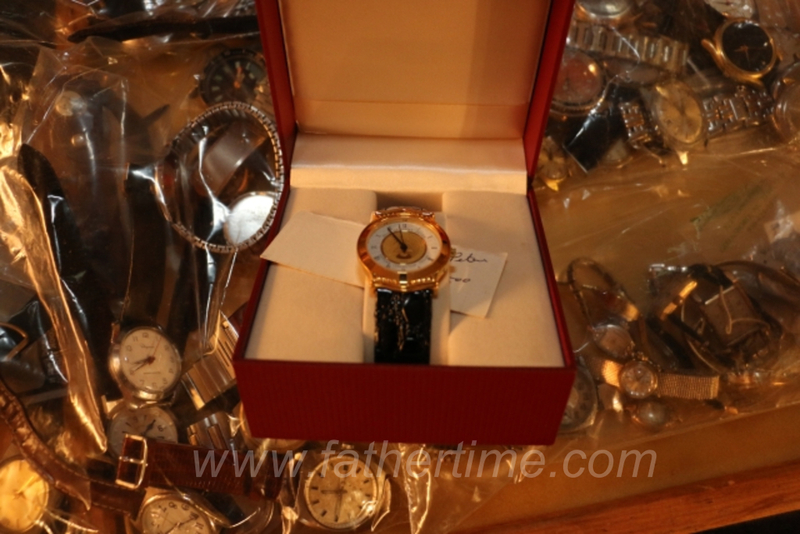 David Grayson was a long time member of the NAWCC and AWI and he had extensive knowledge about watches and clocks. David had factory certifications to work on Rolex, and many other high end watches and he did so for many years. David Michael Grayson was born on June 7th, 1943 and was the third of four children of Ira and Ora Lee Grayson. As a boy he was always more interested in hunting, fishing, history, and watches than school, but he found his calling through his mother, Ora Lee. She was a clerk at Jaccard’s Jewelry store and Dave would help deliver repaired watches while she worked the front counters. 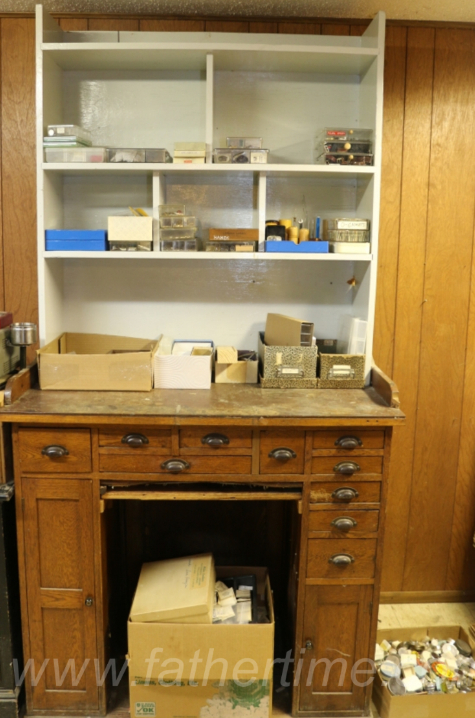 Dave learned the trade of watch and clock repair early on, and except for a two year stint in the Army in Korea, continued working on watches and clocks until his death. He was a recognized leader in the watch and clock community of St. Louis, he was always free with his knowledge and advice to all. 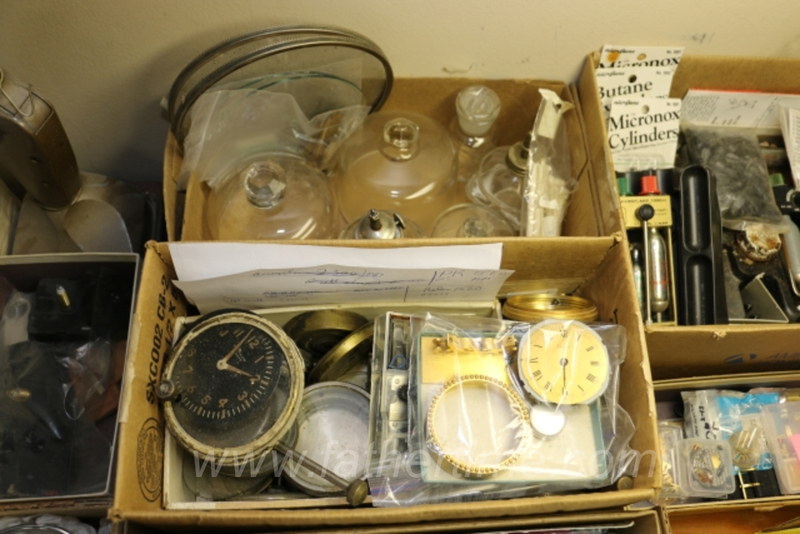 Among the items for sale will be literature, tools, watch parts, hard ware and other assorted items having to do with watch repair.